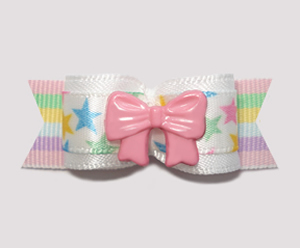 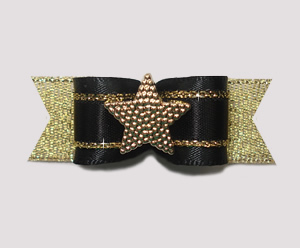 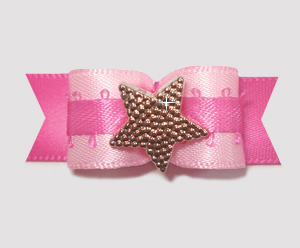 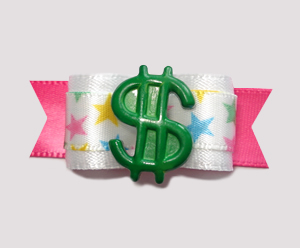 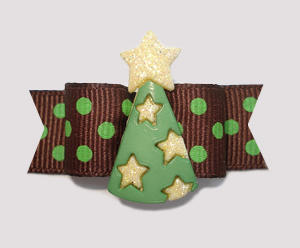 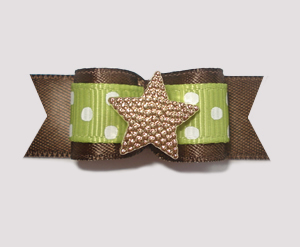 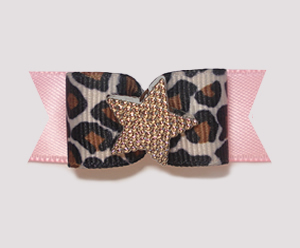 for the little 'star' in your life. 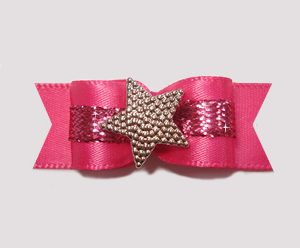 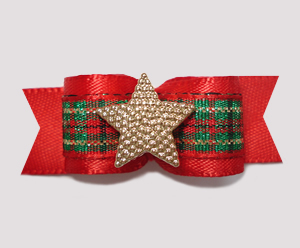 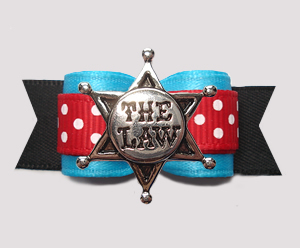 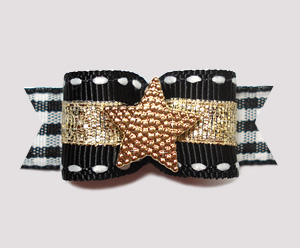 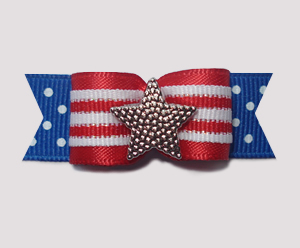 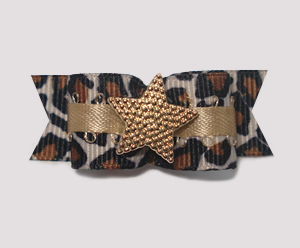 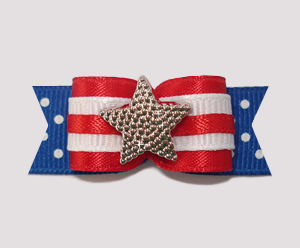 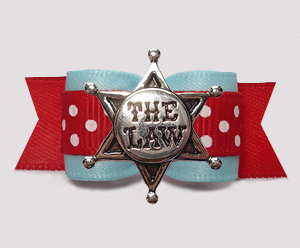 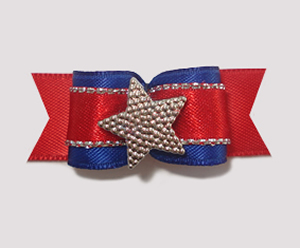 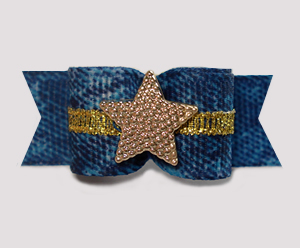 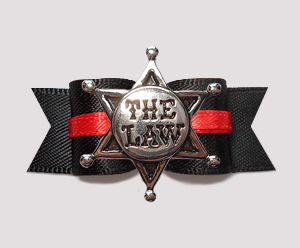 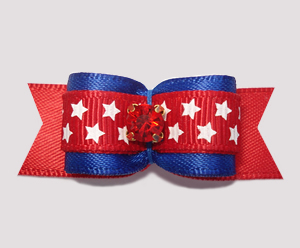 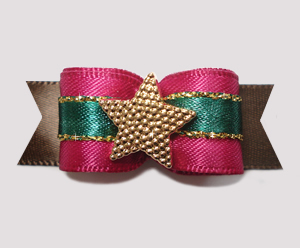 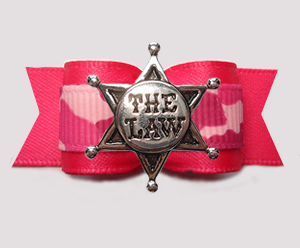 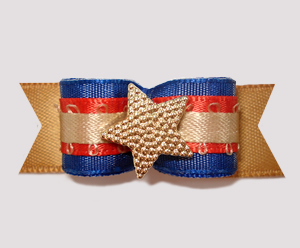 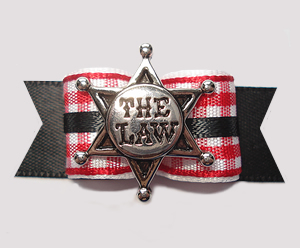 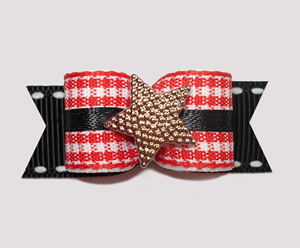 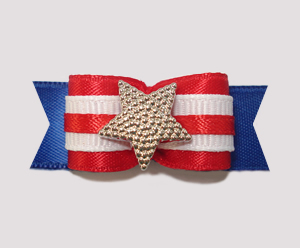 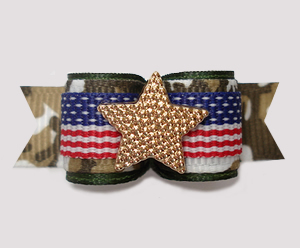 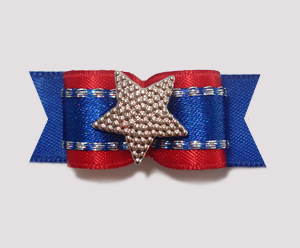 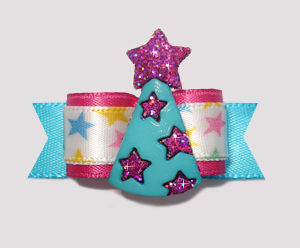 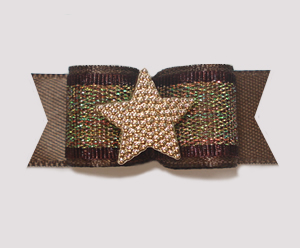 #3036- 5/8" Dog Bow - Blue/Red/Black, Sheriff's Star, "The Law"
#2386 - 5/8" Dog Bow - Hot Pink, Did Someone Say Star Bucks? 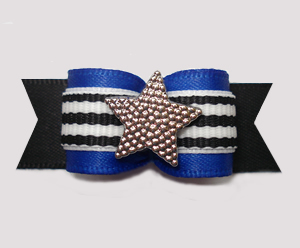 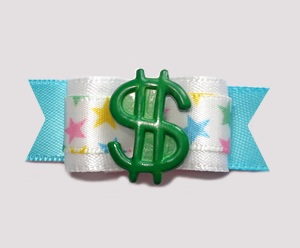 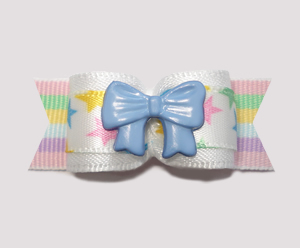 #2385 - 5/8" Dog Bow- Electric Blue, Did Someone Say Star Bucks?